 Reverend Kenneth Bow, pastor of First Pentecostal Church of Puget Sound, is our guest on this episode of Living On Fire. Our host Austin Garrett sits down with Pastor Bow for the first of our series of in-depth interviews with great men of God from whom we can learn much. Click the "Play" button above to listen. You can also download the file to your computer. Bro. Bow's books can be found on Amazon. The Norman Rockwell illustration that Bro. Bow mentioned is called "Tackled". Please share your feedback with us! Post your comments below, send your emails to garrett@livingonfire.co or call/text our feedback line at 72-45-ON-FIRE. Thank you for visiting. Our podcast will be launching very soon. © 2017 Living On Fire. Awesome Inc. theme. Powered by Blogger.